Sale: $25.49 & FREE Shipping. 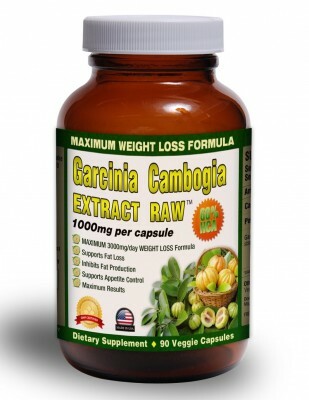 Pure Garcinia Cambogia Extract RAW™ with 60% HCA provides safe and effective weight loss. 1000mg/capsule. 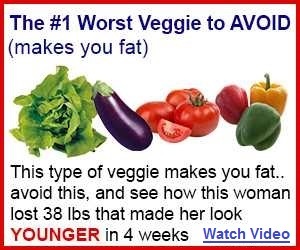 Maximum recommended 3000mg/day for MAX weight loss! Pure Garcinia Cambogia Extract RAW 1000 mg is an all natural appetite suppressant, so while you are consuming it on a daily basis you can expect to have a curbed appetite and experience suppressed cravings for junk food. Garcinia Cambogia blocks the enzyme that converts sugar into fat, increases your serotonin levels and suppresses your appetite creating an exceptionally effective weight loss supplement. Our Pure Garcinia Cambogia Extract RAW 1000 mg are made in the U.S.A. under the highest quality laboratory conditions following strict GMP (Good Manufacturing Practices), and each and every batch is meticulously analyzed to guarantee the highest quality. Although there is NO one (1) health & wellness solution for everyone, BSkinny Global stands behind all its products. The quality of any supplement begins with the RAW materials and we DO NOT cut costs at this critical step in the process. All RAW materials are transformed into results-driven, quality supplements at state of the art laboratories and are manufactured here in the USA in FDA and GMP certified labs. Most products offered by BSkinny Global are a 30 day supply. Some people experience great results immediately, for others, it may take a little longer. That is why we offer a 60 DAY FULL REFUND, no questions asked. We will even send you the return label. We wish you the greatest success, whatever your goal may be, and we are excited to be a part of a better, healthier you. 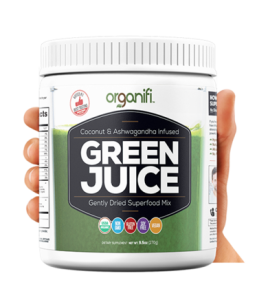 When you “add to cart” a quality, tested product from BSkinny Global, you can do so with confidence. We love hearing from our customers, so feel free to contact us with questions or just to let us know of the great results you have been experiencing. Pure Garcinia Cambogia Extract RAW 1000 mg,Wishing you wellness, BSkinny Global.